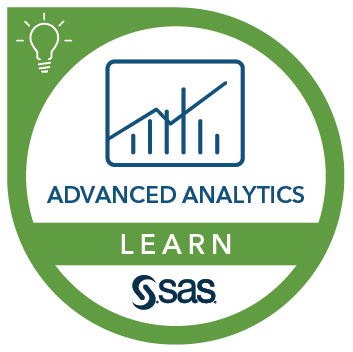 This course provides a theoretical foundation for SAS Visual Data Mining and Machine Learning, as well as hands-on experience using the tool through the SAS Visual Analytics interface. The course uses an interactive approach to teach you visualization, model assessment, and model deployment while introducing you to a variety of machine learning techniques. export model score code and score a model. have at least an introductory-level familiarity with machine learning techniques and statistical modeling.